Singing Masterclass with Michael Xavier, Miss Saigon. With the release of MISS SAIGON: THE 25TH ANNIVERSARY PERFORMANCE on DVD on the 24th October (there was also a movie release on the 16 October), I was kindly invited by the team at Premier Comms for a Singing Masterclass with two-time Olivier Award nominee and director of Musical Theatre Masterclass, Michael Xavier based on some of the most famous songs from Miss Saigon. 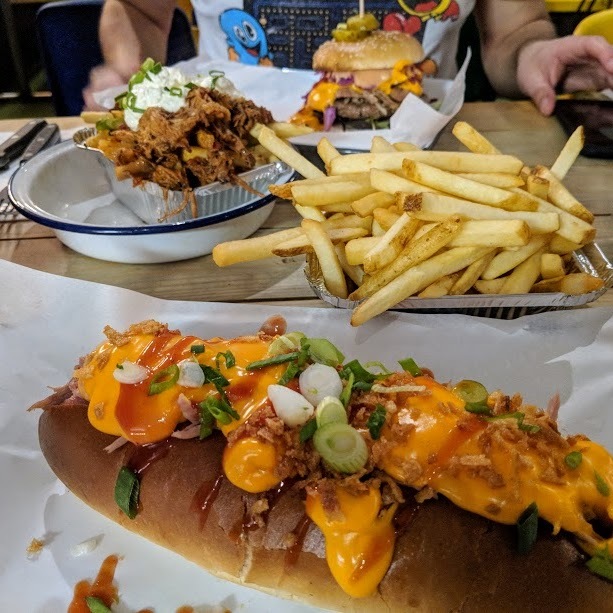 I headed on the train to the capital with little of what to expect and full of a cold, I felt full of nerves and as if I was off to an audition. I was probably more nervous because I knew I hadn't prepared anything for this 'audition' I thought I was going to. Our workshop took place in the Umbrella Rooms on Shaftesbury Avenue, an area which is full of the west end vibes! The evening first kicked off with a performance from Michael Xavier's Musical Theatre Masterclass young people who blew us away with their own rendition's of some of Miss Saigon's iconic songs. Michael guided us through an intense singing warm up which took me back to my college days and a lot of the techniques I remembered from back then. From doing this masterclass I realised how much I missed doing singing on a regular basis. It was really nice to be guided through it slowly before giving it a go at performing Bui-Doi which was actually a song which was a lot easier to sing than I had anticipated. 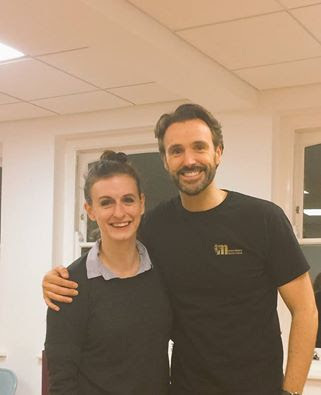 What really helped was the people that came along to this masterclass were friendly and easy to get along with, therefore there was no stage nerves whatsoever! It was so much getting to learn the songs, I was just gutted I didn't take my better camera of the two to get some better photo quality. 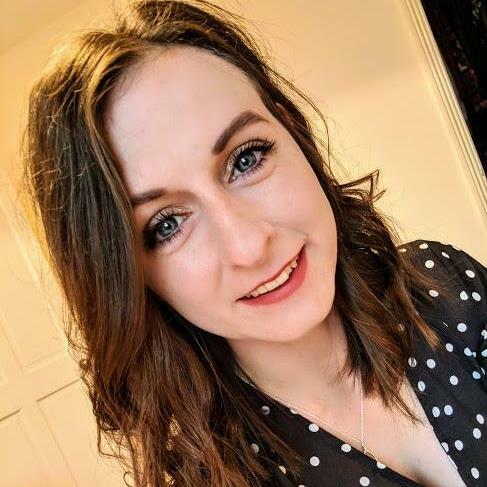 I will have a short video on YT talking about this event too and to share some footage of us singing so subscribe to my channel if you fancy watching that! Let's get onto the important stuff.. 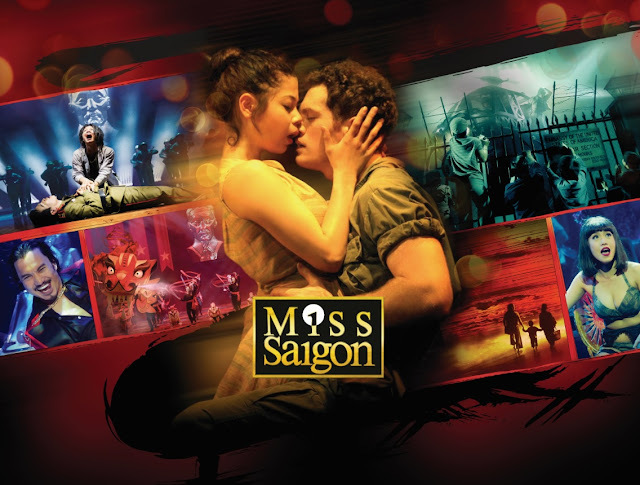 The Miss Saigon: The 25th Anniversary Performance will bring an all new spectacular film production of the legendary musical to cinemas across the UK. For those who don't have the opportunity to go down to London often then stuff like this is the perfect way of seeing some incredible shows! 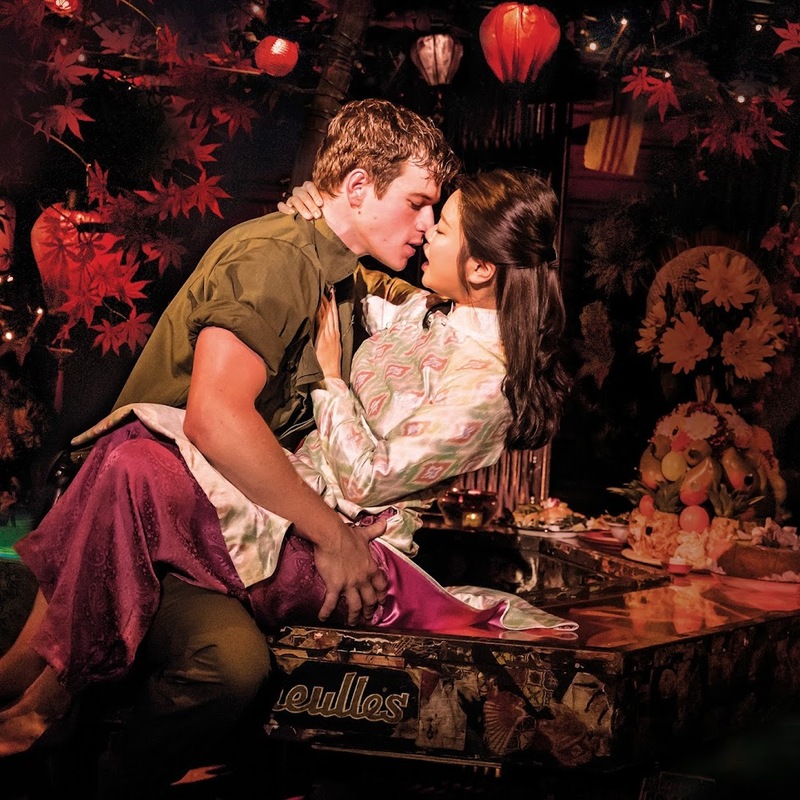 This new staging of Boublil and Schonberg's Miss Saigon is one of the most highly anticipated musical events the West End had seen in recent years; smashing box office records as well as winning numerous awards whilst on it's run. 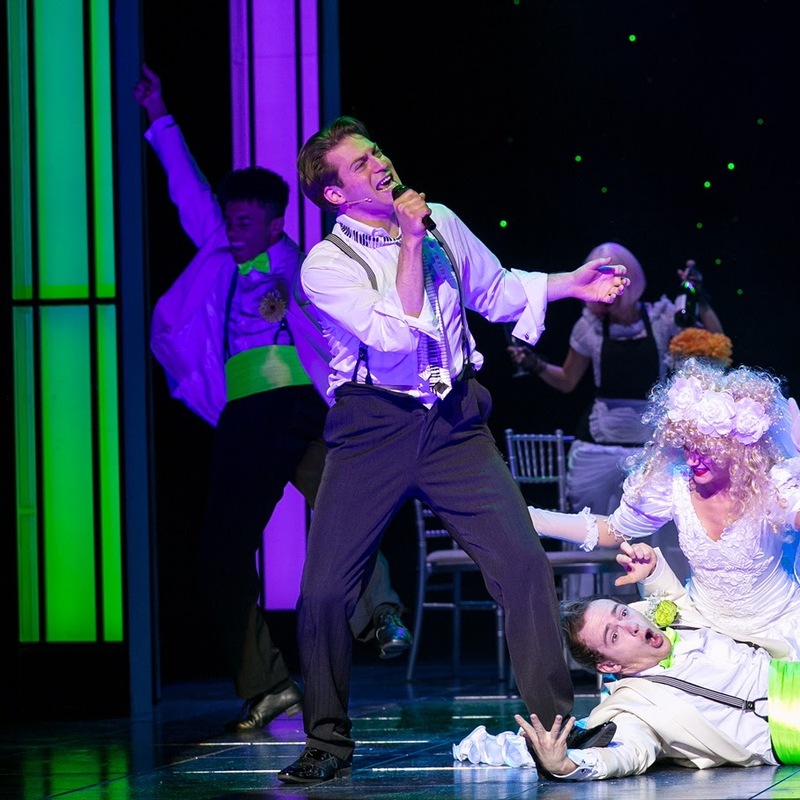 The film adaption was shot in front of a live audience at the musical's sell-out 25th anniversary performance at London's Prince Edward Theatre. The cast are so talented with Jon Jon Briones as The Engineer, Eva Noblezada as Kim, Allstair Brammer as Chris, Hugh Maynard as John, Tamsin Carroll as Ellen and Rachelle Ann Go as Gigi. It's an event you won't want to miss and it'll definitely be a DVD that will take it's place on my shelf over Christmas! Disclaimer: This post was in collaborating with Premier Comms and Universal Pictures for this post to be published. All views are my own and main blog photo was provided by the company to use. Love this! Sounds like a fabulous event. Michael Xavier is a fantastic performer. And wasn't the cinema screening incredible. Wasn't sure I'd love it to begin with but after the first 10 or so minutes I was totally absorbed. Fantastic!